Are you looking for a way to give your iPhone a unique look? 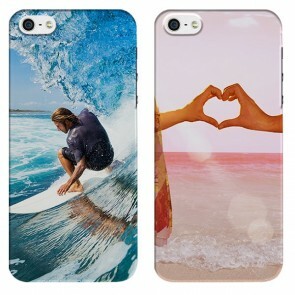 We are convinced there is no better option to do so than with our custom iPhone 5C cases. At GoCustomized, we offer a wide range of different phone cases made our of different materials that you can customize to fit your needs perfectly. 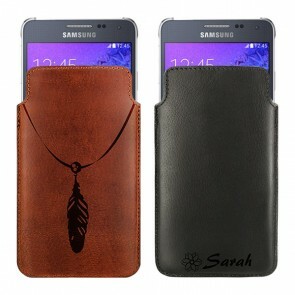 Among the options are hard cases, silicon cases, wallet cases and tough cases. 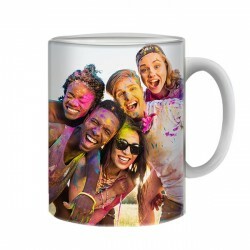 All of them come in several different colors and are the perfect base for your personal design. 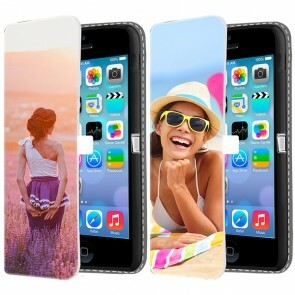 It is extremely easy to make your own iPhone 5C thanks to our user-friendly customizer. Lets give it a try! When you make your own iPhone 5C case, you should also take a look at your calendar and check the upcoming occasions because our custom iPhone 5C cases also make the perfect gift. 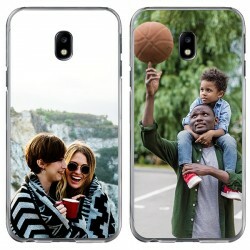 No matter if it's your best friend's birthday, father's day, or your and your significant someone's anniversary, a custom phone case with a personal picture and message is always a great choice. 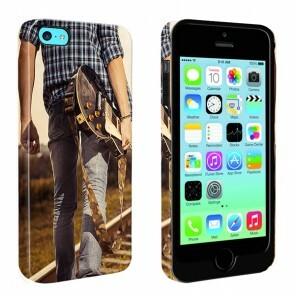 Once you have chosen the design you want to use to make your own iPhone 5C case, you can upload it to our design tool. 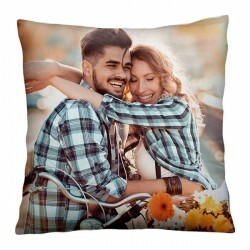 Afterwards, you can edit the design until it fully meets your needs. Our user-friendly customizer offers different options including several filters, stickers and layout templates so that you can give your custom iPhone 5C cases a stunning appearance. Now the only step missing to make your own iPhone 5C case design become reality is to place the order. Now it's our turn! At GoCustomized, we use high-quality materials and scratch-proof ink to ensure a long lifespan of our custom iPhone 5C cases. We produce and ship all orders within 24 hours to make sure you receive your new phone case as soon as possible. If anything remained unclear please contact our Support Team via support@gocustomized.com and we will come back to you shortly.